CeraCon makes it TV Debut! CeraCon are a specialist foam sealing technology business. Our unique single component, 3D foam application system represents the highest performing available on today's market. 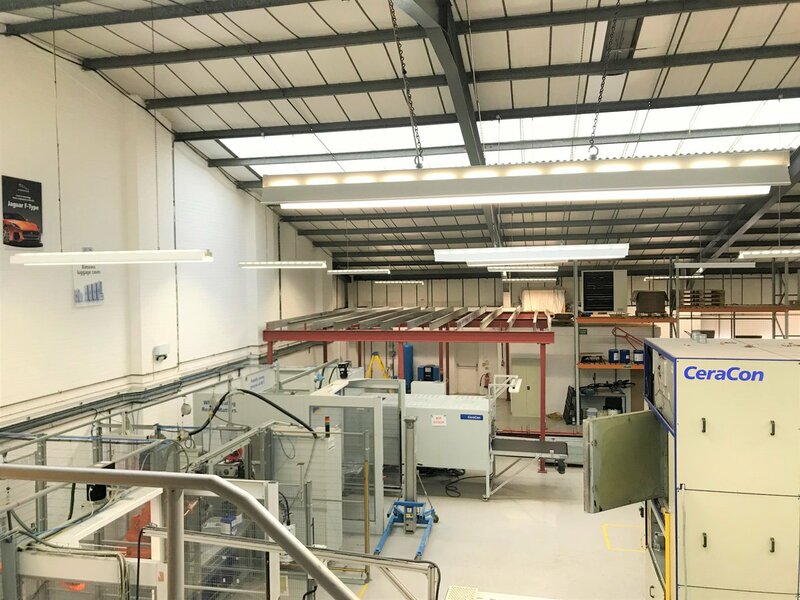 As well as manufacturing and integrating our specialised equipment, we also offer a technical service to support sealing demands from Concept Design to Full Production integration. Our Lab facilities and Contract Gasketing Service applies foam seals directly to customer parts on site. Whether individual Rapid Prototype or high volume production runs. 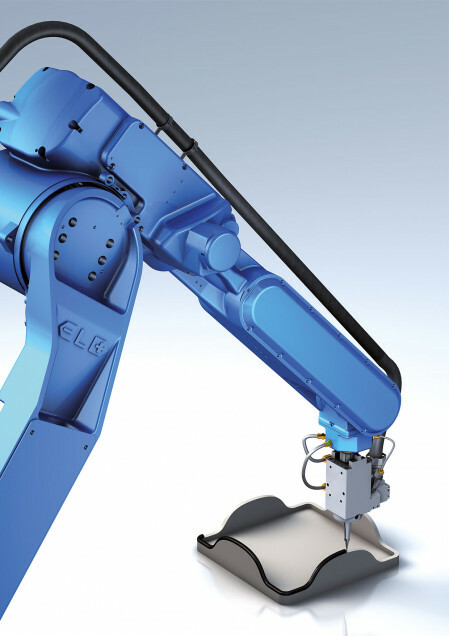 Our 6 axis robot systems apply foam to a wide range of substrates, including plastics, metals and glass. From simple flat parts to complex 3D profiles and double face applications. There is no upper or lower limits to the part quantities we process. Designed to work with many materials, including CeraPUR to create closed cell foam, CeraFlow technology produces a liquid foam seal for direct application to customer components. Built to last, CeraTherm systems can handle day to day use in any factory environment with limited servicing and operator interaction. CeraPUR material cures at temperatures above 76°C, therefore providing excellent workability as no reaction occurs at ambient. This single part material - which requires no mixing or purging - has infinite open-time and therefore very little waste. Meet our MD, Robert Jones, introducing you to CeraCon and our technology. We use the CeraCon gasket system in our outdoor wall glazing luminaires, and we are extremely happy with the performance of the gasket. As you might imagine, LED luminaires don’t take kindly to water ingress – especially when they are in the ground, so having a high performance gasket solution is key to customer satisfaction. FutureNova have worked with Ceracon since we started mass production of the FlipPad. Their robotic seal technology was the deciding factor. The FlipPad is used in high infection control environments like operating theatres where the standards are high. It is one of reasons why we are exporting the FlipPad to 16 countries now.